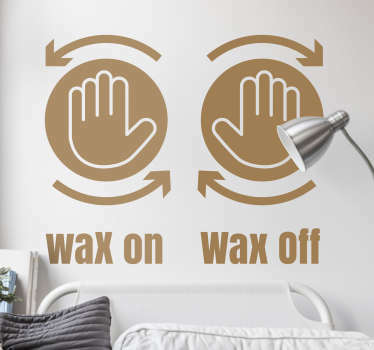 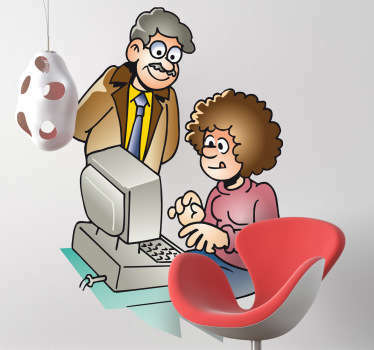 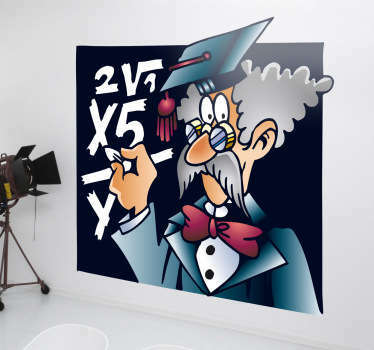 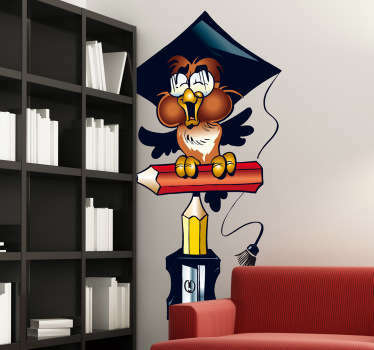 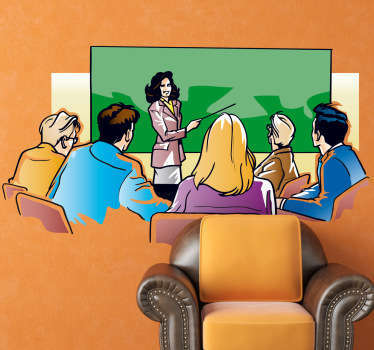 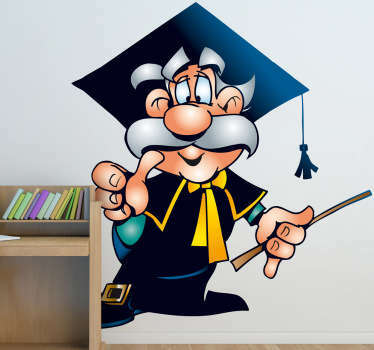 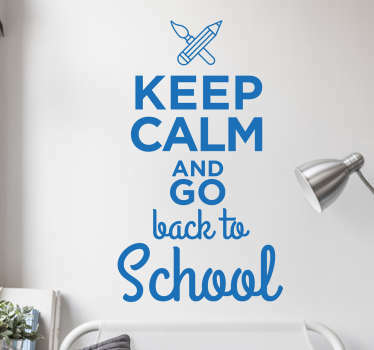 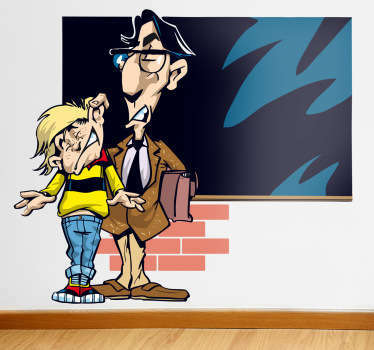 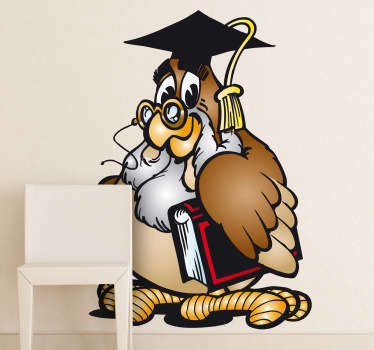 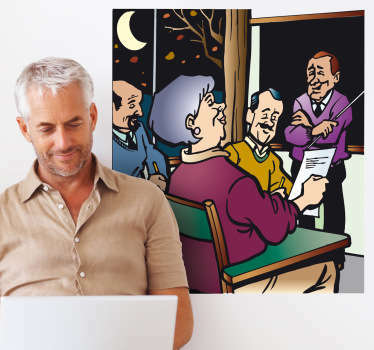 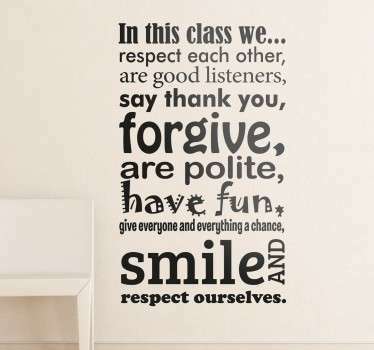 A collection of wall stickers created especially for teachers to use in classrooms. 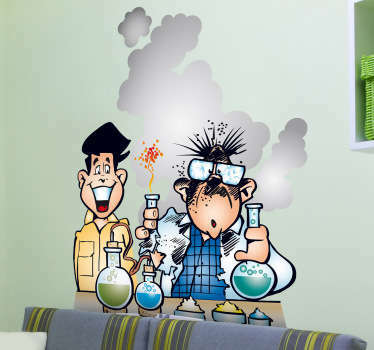 Do you want to transform your school into a more attractive and eye-catching space for students to enjoy? 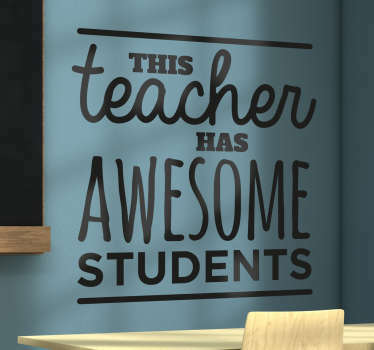 These teacher stickers are ideal for you. 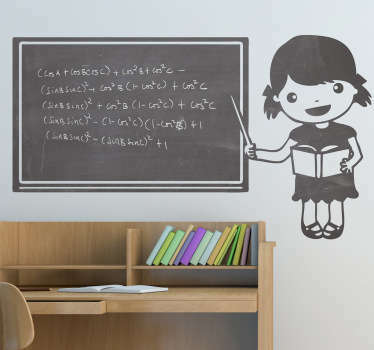 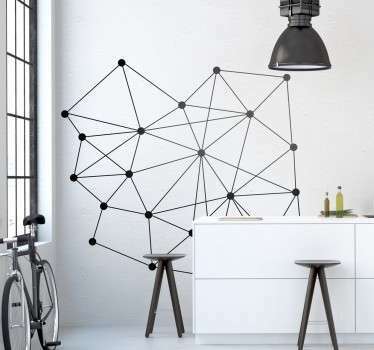 Choose from many designs that are suitable for the classroom as well as practical chalkboard stickers!